VON ORMY– The City of Von Ormy will hold its general election for City Council on Saturday, May 11, 2013. The positions of Mayor and 2 Council seats will be on the ballot. 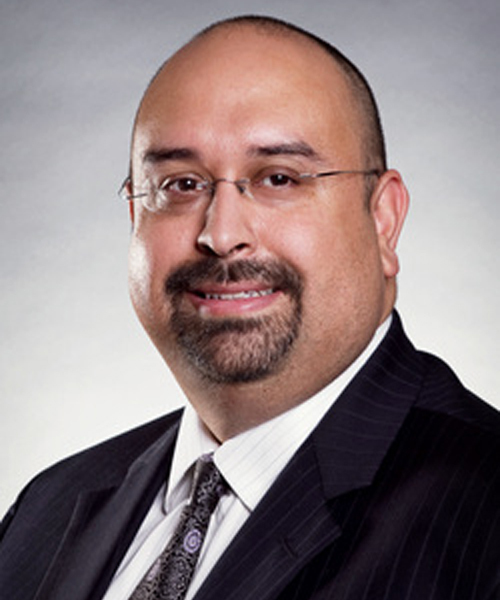 Local attorney Art Martinez de Vara is running unopposed for a third term as Mayor. 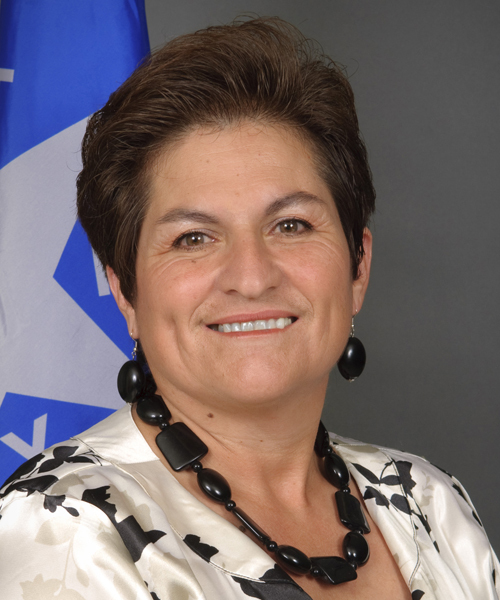 Martinez de Vara led the effort to form the city and has served as Mayor since the city’s inception. Running for City Council Place 2 are Sammy Martinez, a retired postal worker and Carmina Aguilar, a retired civil engineering civil servant. 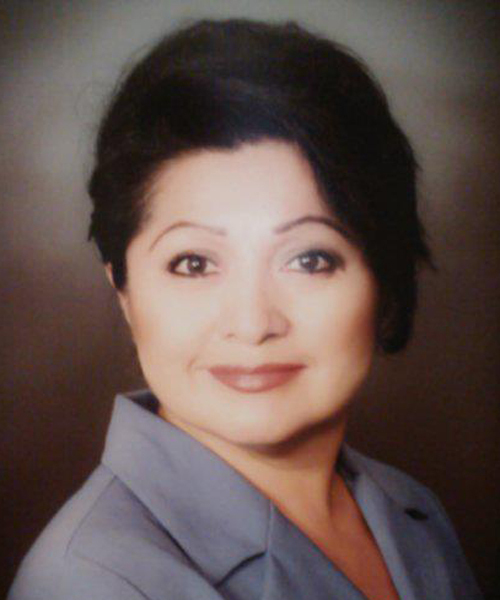 Running for City Council Place 4 are two former council members, Verna Hernandez, a local business owner and Alex Quintanilla who is a deputy sheriff with Bexar County. Also on the ballot is a proposition to reauthorize the city’s 1/4 cent street maintenance sales tax. This sales tax was passed in 2008 with over 95% of voters approving. “The sales tax is paid primarily by non-residents who stop at our local restaurants and gas stations. By having them share the burden of maintaining our roads, we are able to keep property taxes lower,” Mayor Martinez de Vara said. Early voting begins April 29th at all Bexar County early voting locations, including Somerset High School and South Park Mall. On election day, voting will occur at Sacred Heart of Jesus Catholic Church. Due to redistricting, all Von Ormy residents vote at the same polling location on election day.